↑ Shift + ⌘ Cmd + . Final Cut Pro is a video produciton software developed by Apple. 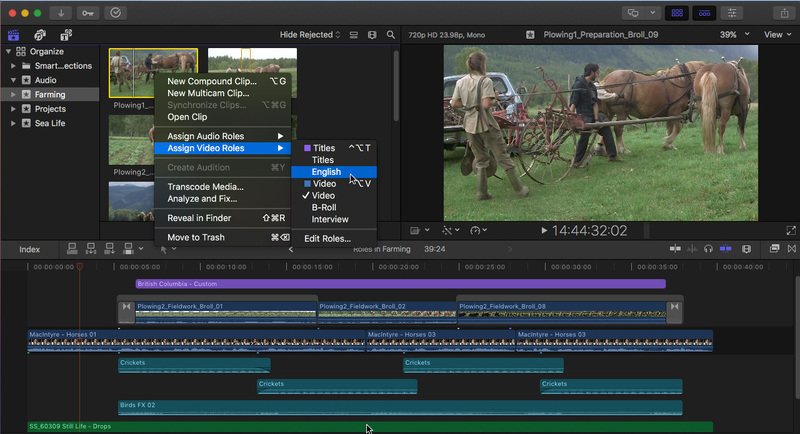 It combines high performance editing and native support for most video formats. Open the Final Cut Pro Preferences window. What is your favorite Final Cut Pro X hotkey? Do you have any useful tips for program? Let other users know below.